The hypotonic drink Recuperat-ion Hydrasport opens a new window in the world of sports nutrition. Not only will you go further, but you will go better. Hydrasport is the sports drink scientifically formulated to achieve optimal hydration before, during and after doing sport. It improves the sensations and the experience of athletes. A concentration high in mineral salts and low in sugar. Gel energy provides immediate energy thanks to its simple sugars content: glucose (high on the glycemic index) and fructose (low on the glycemic index). Its proportion is 2:1 and are quickly absorbed and easily digested. 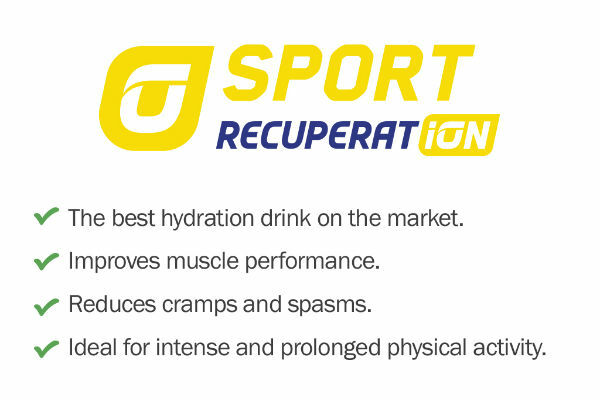 Recovery 3:1 is the instant drink for optimal muscle recovery after intense and long periods of exercise. It contains an adequate proportion of carbohydrates and proteins (3:1), amino acids, vitamins and minerals. Hydrasport es la bebida deportiva científicamente formulada para alcanzar la óptima hidratación antes, durante y después de la práctica deportiva. Mejora las sensaciones y la experiencia de los deportistas. Concentración alta en sales minerales y baja en azúcar. Gel energy permite obtener energía de manera inmediata gracias a su contenido en azúcares simples: glucosa(de alto índice glucémico) y fructosa ( de índice glucémico menor). Su proporción es de 2:1 y son de rápida absorción y de fácil digestión. 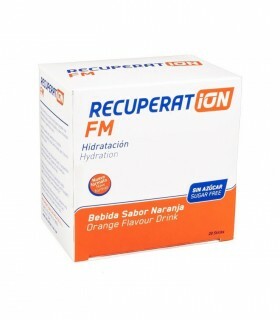 Recovery 3:1 es la bebida instantánea para la óptima recuperación muscular después de ejercicios intensos y de larga duración. Contiene una proporción adecuada de hidratos de carbono y proteinas (3:1), de aminoácidos, vitaminas y minerales. Before exercise: 1 sachet in 500 ml of water. During exercise: 1 sachet in 1 L of water. After exercise: 3 sachets in 1.5 L of water. Up to 30 minutes after exercise: 1 x 25 g sachet in 150 ml of water for moderate exercise and 2 x 50 g sachets in 300 ml for intense exercise. Take 1 gel 15 minutes before and 1 gel during exercise every 45 minutes. Between 1 and 4 gels per day. ¿Do you have a challenge coming up? You have doubts? Check our FAQ page. 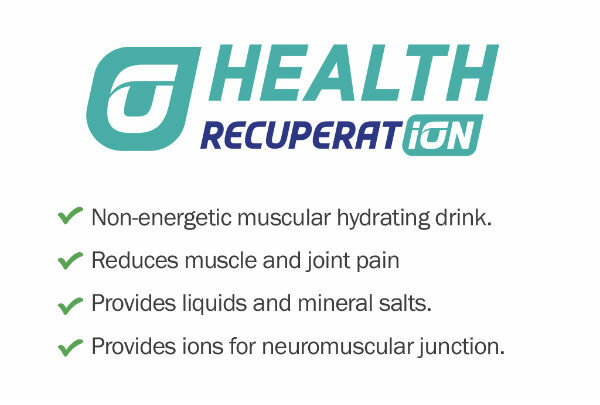 Is a non-energetic moisturizing drink with mineral salts (Sodium, Potassium, Calcium, Magnesium) designed to provide liquids, salts and essential ions for the functioning of the neuromuscular junction. 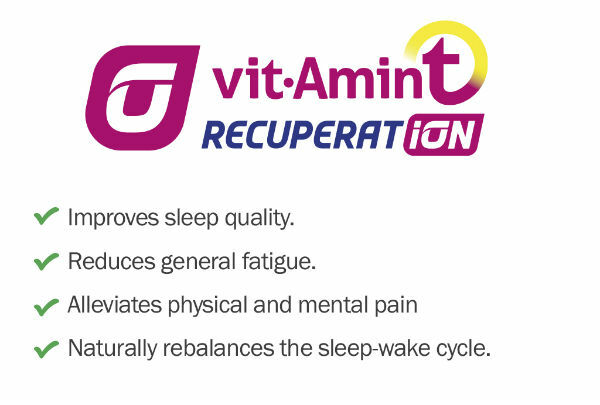 A fantastic team to regulate the sleep-wake cycle, as a complete nutritional treatment of both the state of decay and the effects produced by lack of sleep.